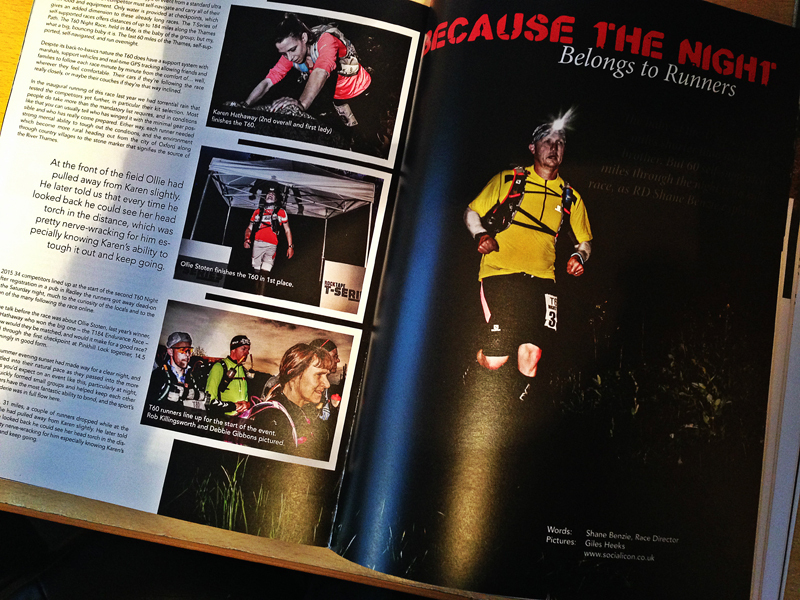 Many of you will hopefully be aware that the UK has a now Ultra Running magazine! 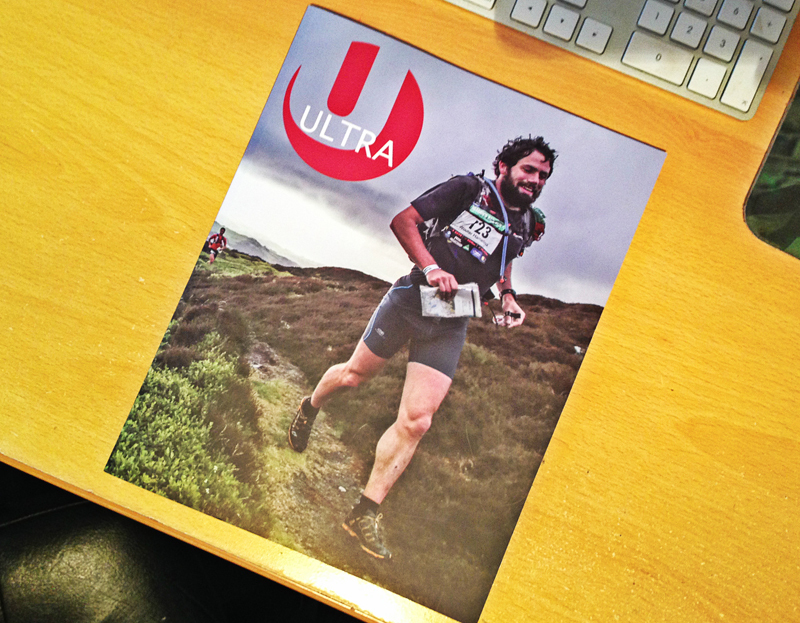 No, unfortunately Ultra Tales hasn’t been resurrected (so little time I’m afraid) however Andy Nuttall, UK Ultra Runner and thoroughly nice chap has launched the ULTRA magazine, an all new print based UK Ultra running magazine. I met Andy through working on Ultra Tales when he kindly volunteered some of his own time to help proof and edit the many reports and articles I used to receive and incorporate in the electronic magazine. Andy was a long term contributor to Ultra Tales but did a lot of work “behind the scenes” which many people may not have appreciated. I was often asked about putting together a print version of Ultra Tales but the cost and effort involved in doing so would mean a shift from a niche hobby magazine to something closer to a part/full time job which was a no go for me (in terms of effort and cost). Since the closure of Ultra Tales there has been a gap for a dedicated Ultra running magazine and Andy has decided to enter a brave new world by creating, launching and publishing his own printed magazine. If you haven’t heard about the magazine then please check out the website at the link below. It is a premium priced magazine, partly due to the quality (similar in feel to Like the Wind) of the magazine and partly due to the fact that it’s a ‘niche’ interest magazine so can’t rely on a huge volume of sales. Andy has done a great job putting the magazine together as you will see from the photos. 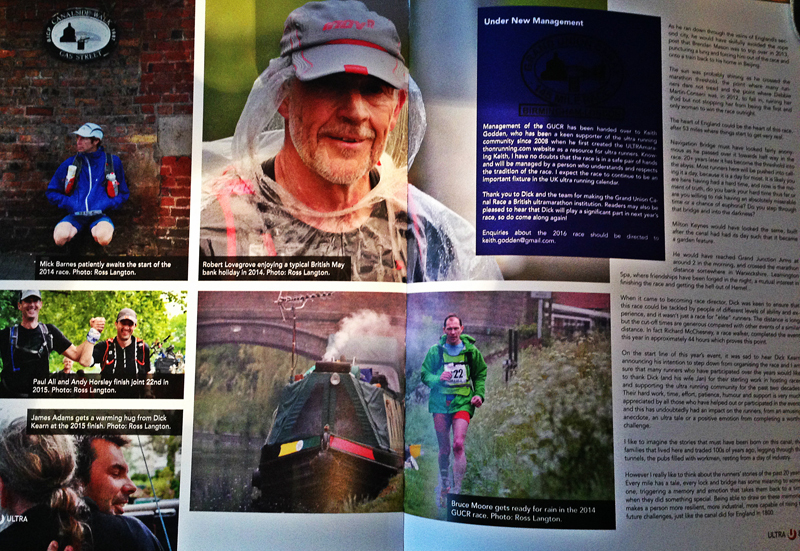 I’m pleased to have co-authored an article (with James Adams) about the Grand Union Canal Race (Article preview here) which appeared in the first issue and will definitely be writing further race reports and articles for future issues. It’s great to see it has also been well supported by members of the Ultra running community who have supplied also provided race reports, photos and articles for the first issue. You can check out the ULTRA magazine website here and/or buy individual issues from the ULTRAmarathon Running Store here, I wish Andy every success with his venture and think this is something which is definitely worth supporting and hope you will check out the link.